This veneer desk hutch is finished in mahogany and has two separate sets of doors for storage. This hutch is 36 inches tall, 71 inches in wide and 14 1/2 inches in depth. Have a look at our preowned selection. of used desk hutch. Florida businesses save tons of money buying used files-storage at Orlando’s Office Liquidation warehouse. 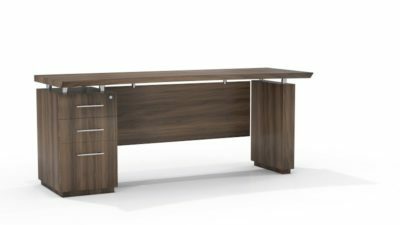 Looking for a mahagony desk hutch? 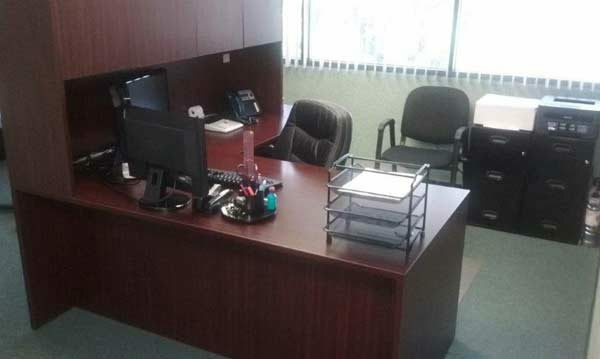 Office Liquidation is Orlando’s premier office furniture dealer for cheapest pre-owned desk hutchs.